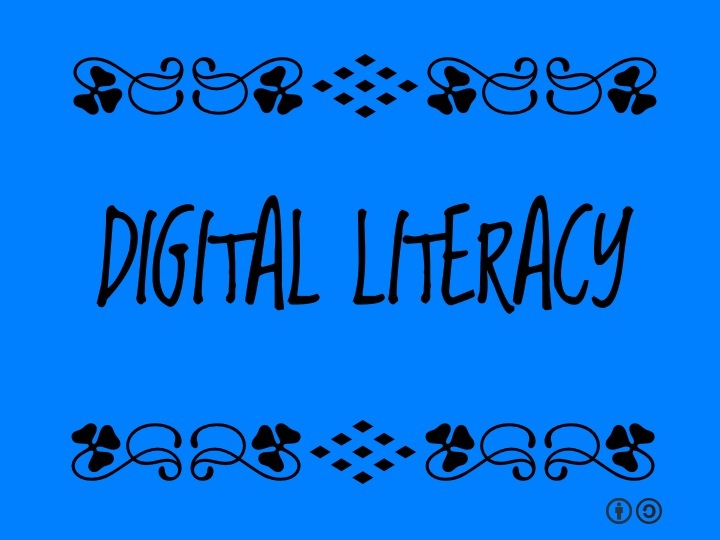 What if we thought of digital literacy as a form of capacity building? Researchers at Princeton University and New York University found that people 65 years of age and over are seven times more likely to share fake news than those aged 18-29. The report – Less than you think: Prevalence and predictors of fake news dissemination on Facebook – suggest that “it is possible an entire cohort of Americans … lacks the level of digital media literacy necessary” to separate fact from fiction online.